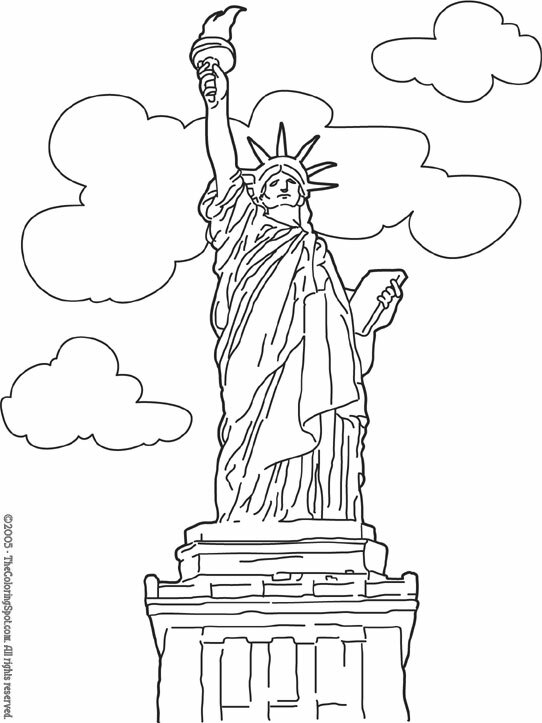 The Statue of Liberty is located in New York. It was given to the United States as a gift from France. This is a very popular attraction in New York. More than one thousand people come to visit this statue on daily basis.